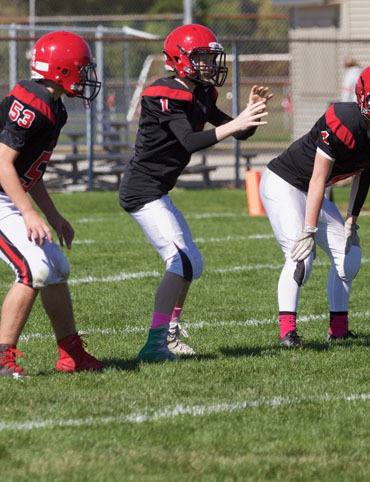 The mission of the Maumee Bay Football Club is to provide the youth of the city of Oregon and other local communities the opportunity to participate in youth tackle football in a positive, safe, organized environment that promotes the proper fundamental skills of the sport. Specifically, we wish to promote the development of student-athletes and teach the youngsters the value of academic and athletic balance. Maumee Bay Football Club and its members will continually strive to emphasize the importance of academic achievement, citizenship, sportsmanship,community, teamwork, family values and physical fitness.